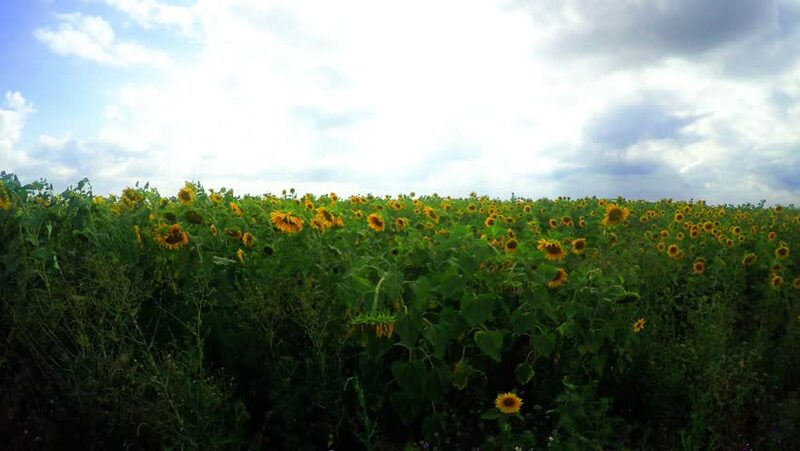 flowering sunflowers on a background cloudy sky. 4k00:15flowering sunflowers on a background cloudy sky. hd00:08Sunflower field in the valley in summer on the sky background with clouds. Timelapse. hd00:20Sunflowers on the field against a cloudy blue sky. 4k00:16Flying over green corn field on huge sunset. 4K.